Top of the Town is a roving cocktail party where ticket holders have access to the top floor or rooftop of many Downtown Tulsa buildings. At each building, guests enjoy the glowing sunset and glittering night skyline over delectable hors d’oeuvres, adult cocktails, and live music, all at their own pace. 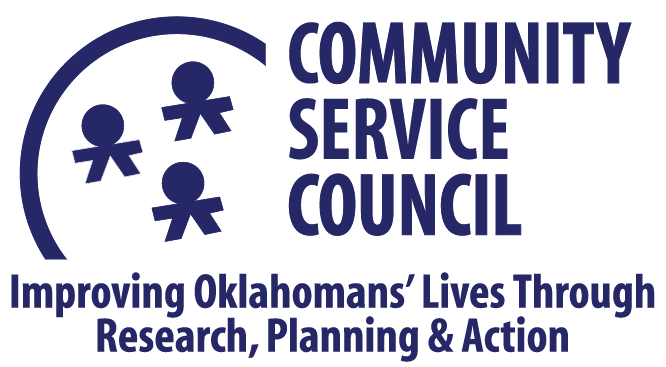 Please know that by purchasing a ticket to Top of the Town, you are helping the Community Service Council create opportunities and eliminate disparities for all Oklahomans. We do this with a focus on these five investment areas: Data & Information, Healthy Children & Healthy Families, Housing & Homelessness, Incarceration Reduction, Veterans Support. < Special thanks to Patrick McNicholson for capturing the gorgeous Tulsa sky as seen from Top of the Town 2018 in this video.